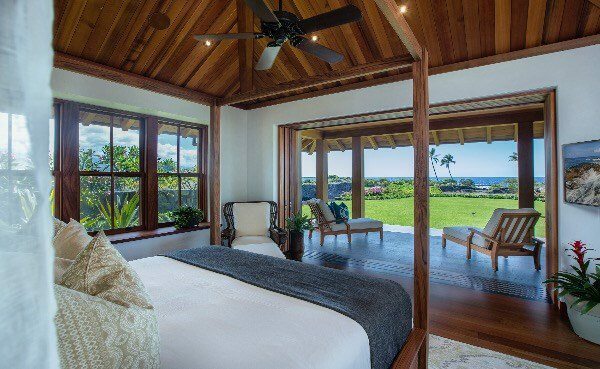 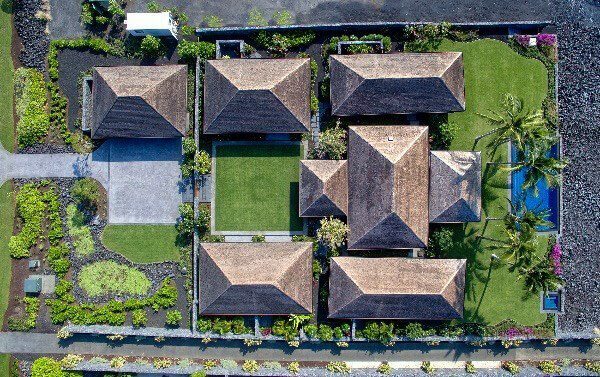 The 5 bedroom, 5 1/2 bath home features two Master Suites, separate Living Hales, vaulted cedar ceilings, handmade African mahogany cabinetry and trim, granite countertops and pocketing doors leading to spacious lanais. 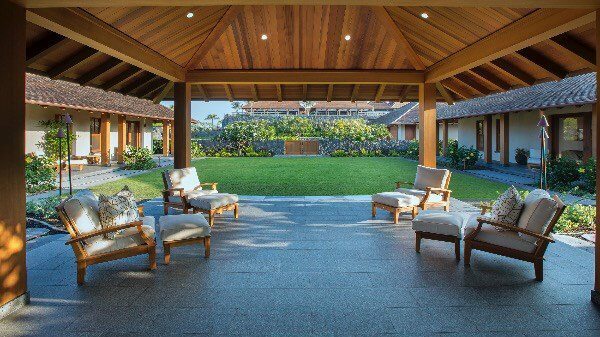 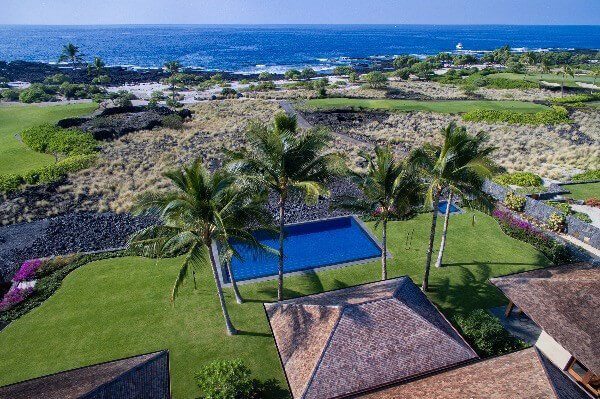 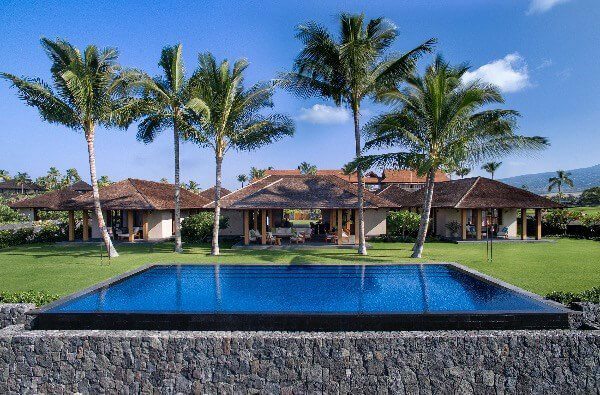 Â The beautifully landscaped grounds include a large Lap Pool and Spa set within a Hawaiian Village pod motif. 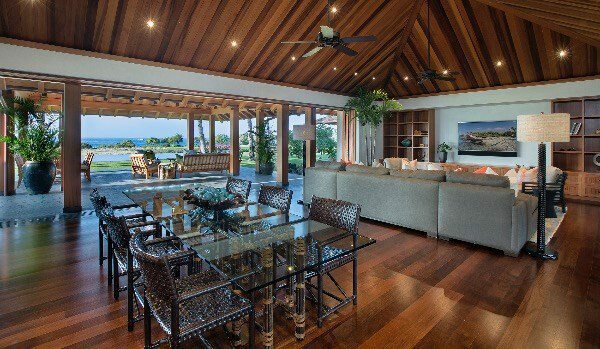 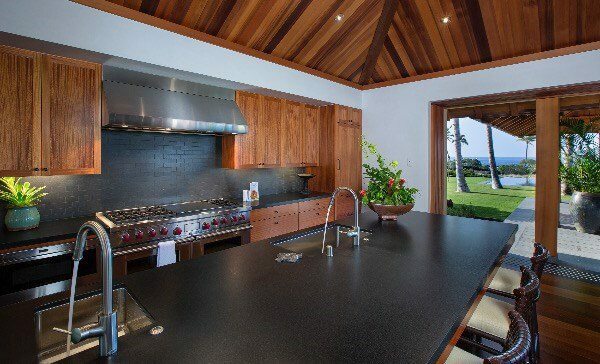 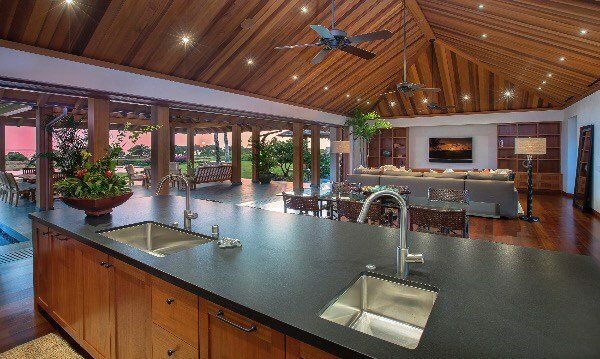 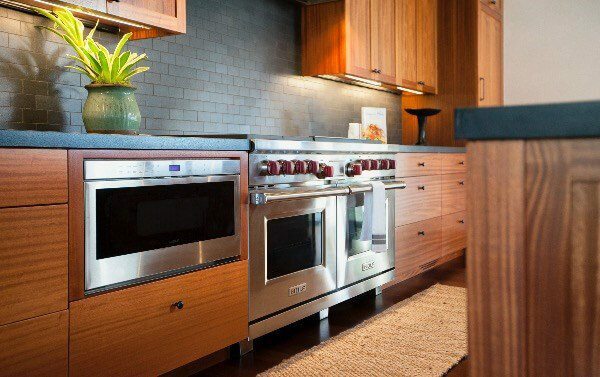 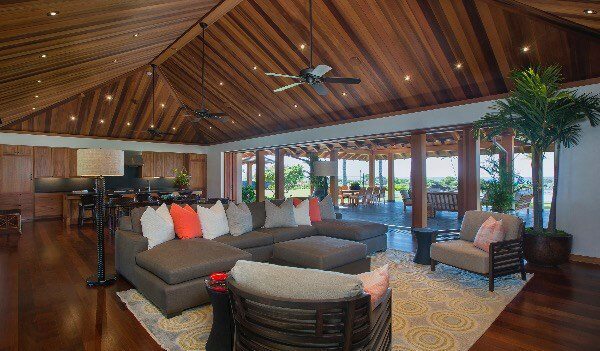 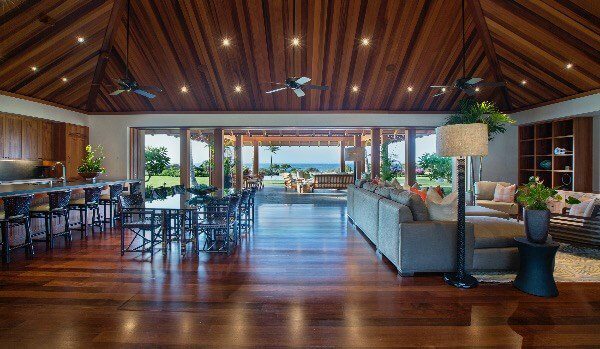 Â Designed for island living, the home is offered furnished. 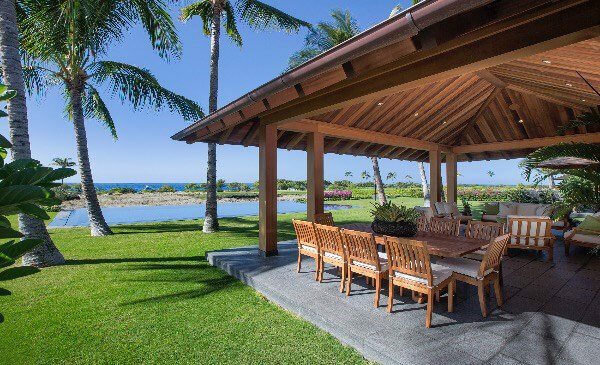 Kohanaiki is a private equity club and membership is ""By Invitation Only"". 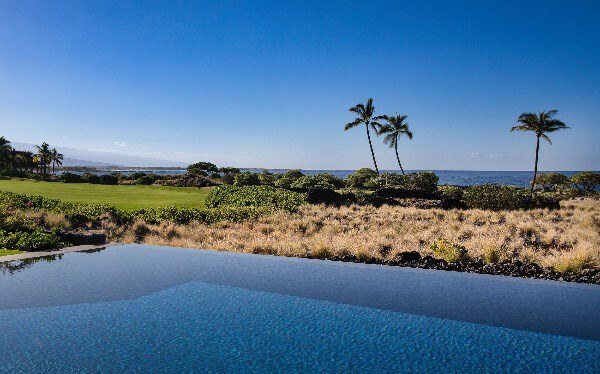 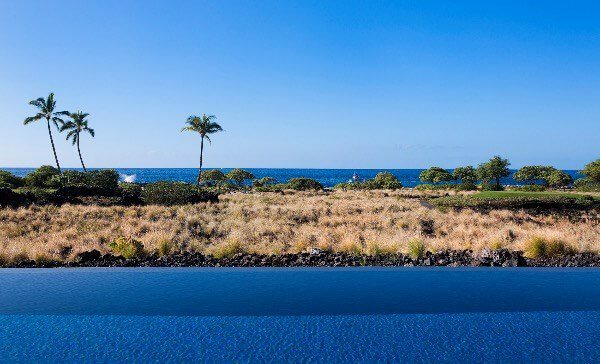 Recognized by the Audubon Society, the 100 acre Championship Golf Course is inspired by its incredible native setting and seamlessly blends the ocean’s pristine shoreline with Hawaii’s ancient lava flows. 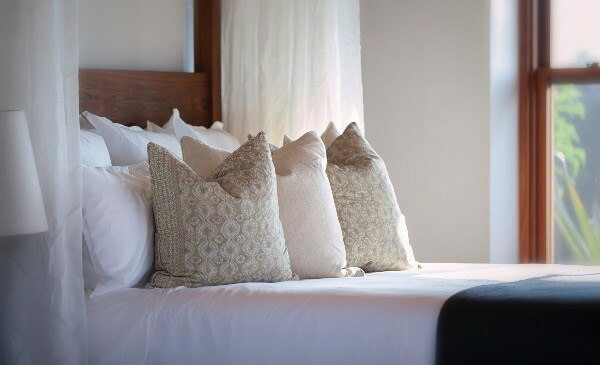 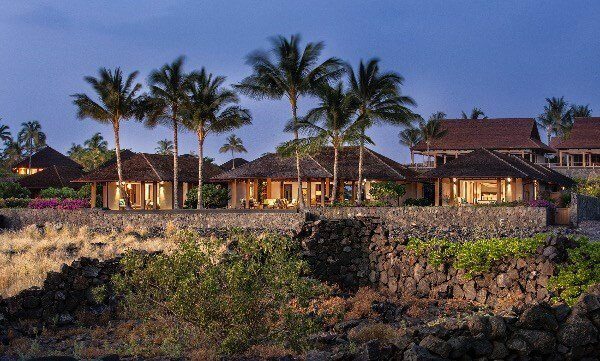 Members enjoy world class dining, casual beach bar settings, Adventure Team ocean activities, poolside food and beverage services and direct beach access at Kona’s best ocean and surf site. 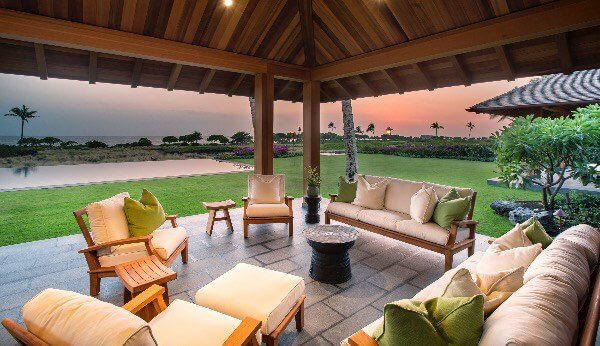 Harold Clarke is distinguished from other agents in his emphasis on representing both buyers and sellers of exceptional properties.